I missed this one last year and this year I'm determined to clear off some of my back list. I've got a huge pile of Arc's that I need to get to and think this will be a great way to motivate myself. My goal is 10 not a huge number but it's a great start I think. Now to make a list of the ones I want to read. I think 10 is a great starting number! 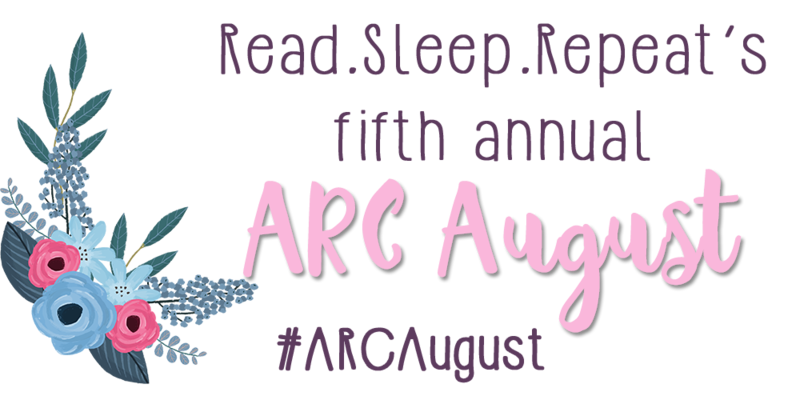 I don't even know if I'll be able to read that many for #ARCAugust since I return to school this month. Happy reading!